The early bird gets the worm, and the early angler gets the fish. Successful anglers know in order to maximize their time catching fish, they have to start ASAP. 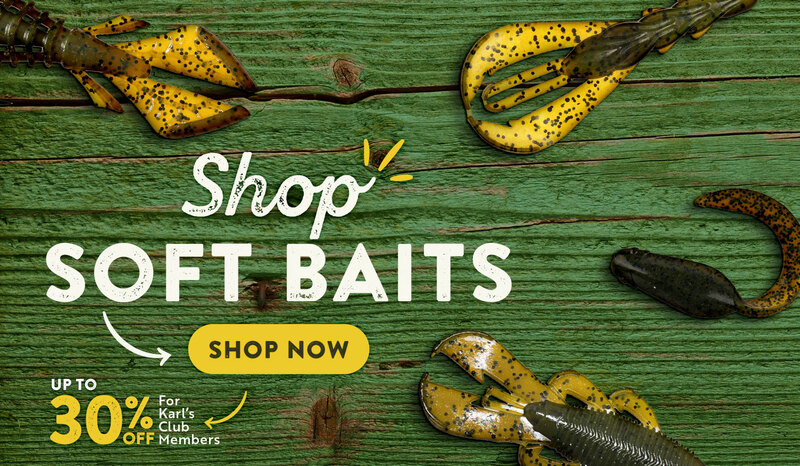 Bite, hookset, retrieve, photo, release. Those 5 steps to completing catching a fish break off at number 2 if you’re using weak or worn line. Retie often and have a more secure hookup rate. You may be good at one thing, and GREAT at another. The only way to know for sure is to keep trying new things. Not all hooks are created equal. Some come directly out of the package already dulling, and all others WILL dull over time. Make sure they’re sharp enough to keep a fish on the line, every time. 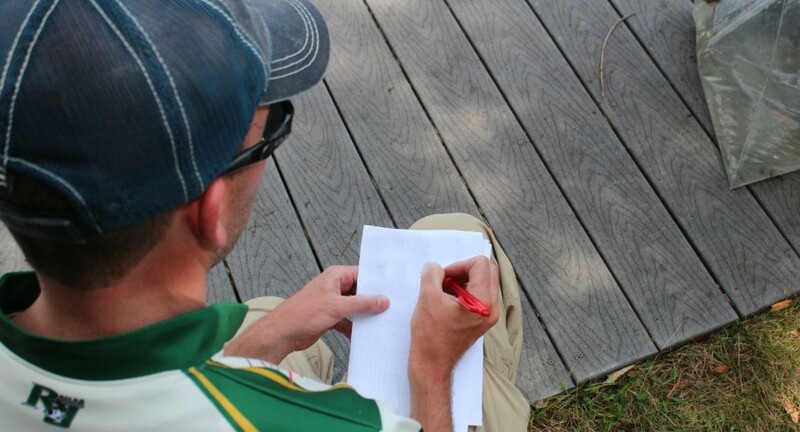 Keeping a fishing journal helps you track your performance and know what’s working. Note the temperature, time, lure, and all other variable information to know what helps you succeed. Study your equipment and the current most popular equipment among other anglers. Know when to get a new rod and reel, and know when to restock with modern equipment. Don’t be so set in your ways that you overlook great new products that can put fish in your boat. Always take note of what worked and didn’t, where you might snag, where you got a bite, and what other anglers are doing. On every single cast. Know where you’re going to fish. If you plan on fishing a river system, know where there are trails for entry, deep pools and rapid. Know where to launch your boat into a lake, areas to avoid and structure of the bottom. Fishing can be frustrating, but also rewarding. Keep a positive state of mind during those frustrating times to stay in the right mindset. If you’re doing everything right, eventually they will start to bite and you’ll remember why you love this sport.